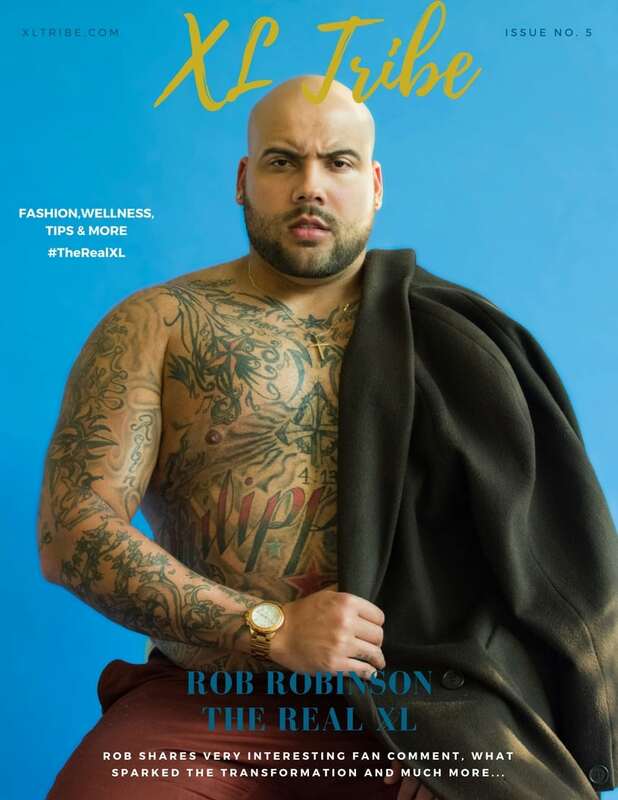 XL Tribe Magazine Issue 5 The Real XL With Rob Robinson. After a month of editing and deliberating, we have finally created our best issue yet. Thank You To Priiincesss for assisting me and Rob and also shooting all the Behind The Scenes Video And A Thank You To Ro for editing the cover……. Last But not least my writer, editor, mentor and all the above Reginald Sherard.